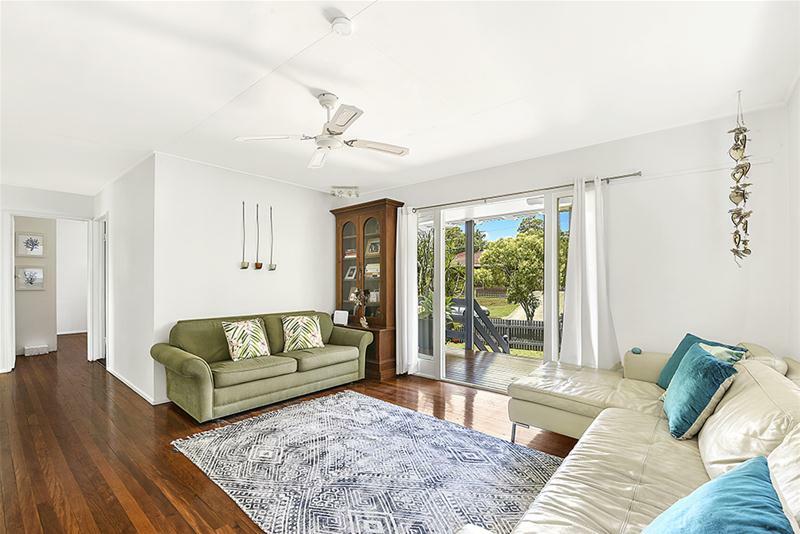 Be quick to secure this immaculately presented 3 bedroom, 1 bathroom home which is right in the heart of the T.S.S precinct and ready to move straight in. 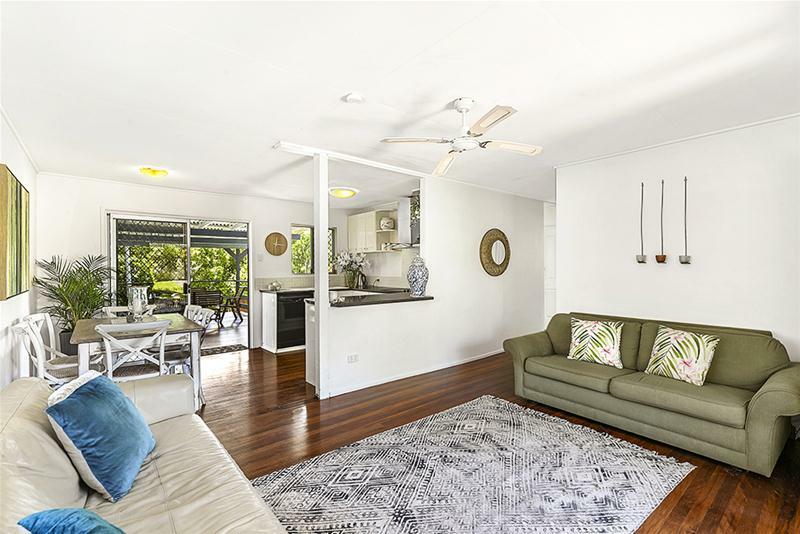 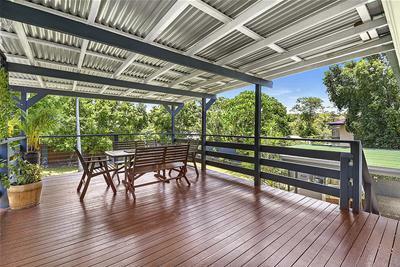 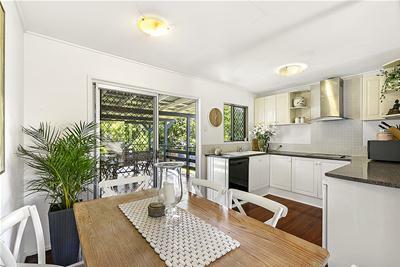 Metres from parks, schools and shopping this property features, a modern kitchen, open plan living and dining that leads out to an entertaining deck. 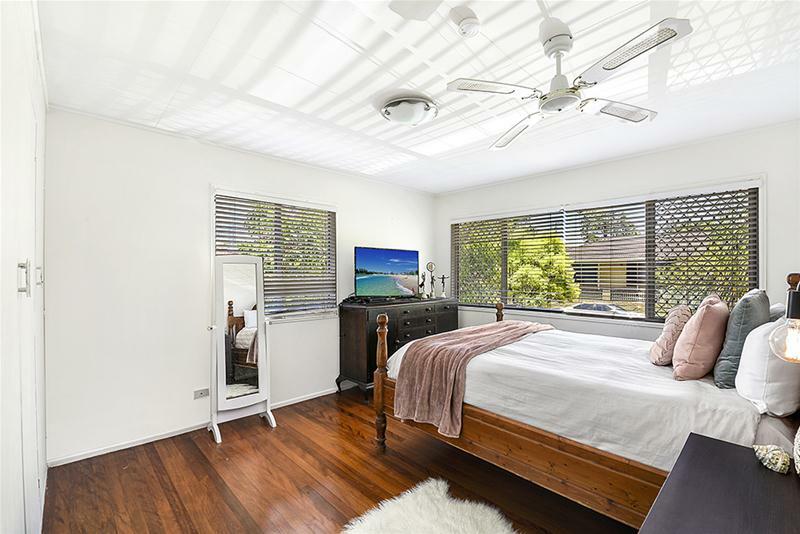 Upstairs offers three spacious light and airy bedrooms with built in wardrobes and polished timber floors throughout. 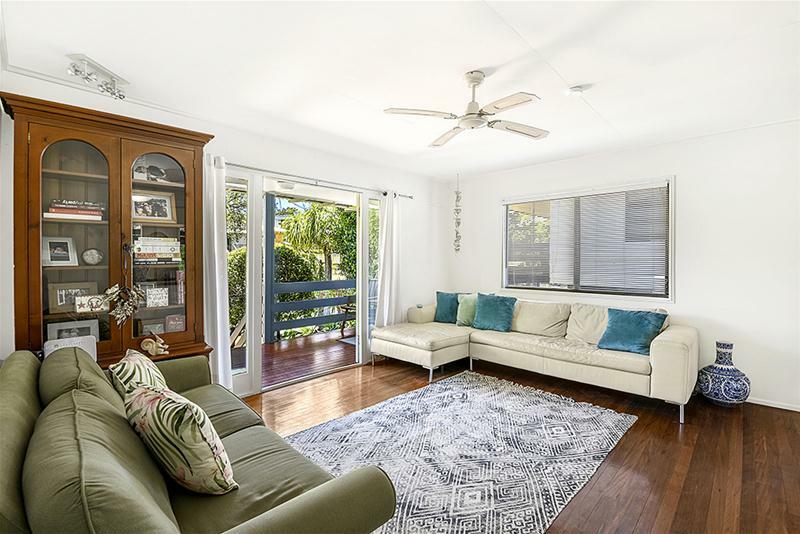 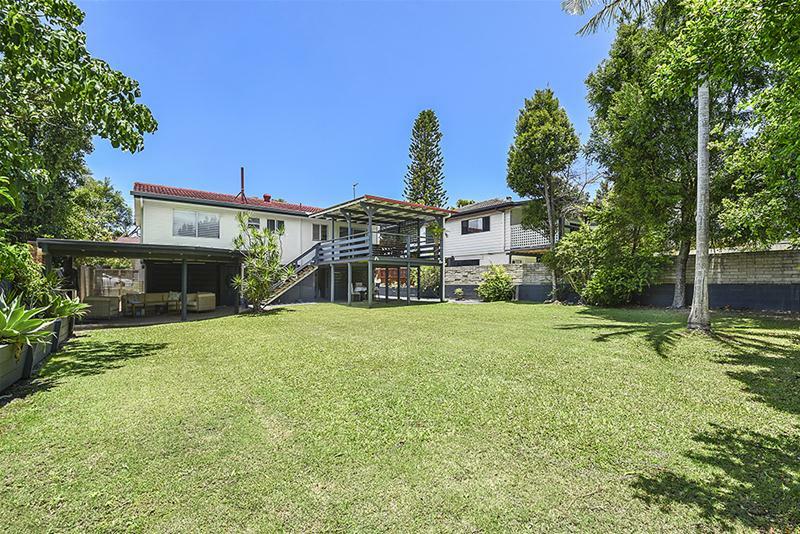 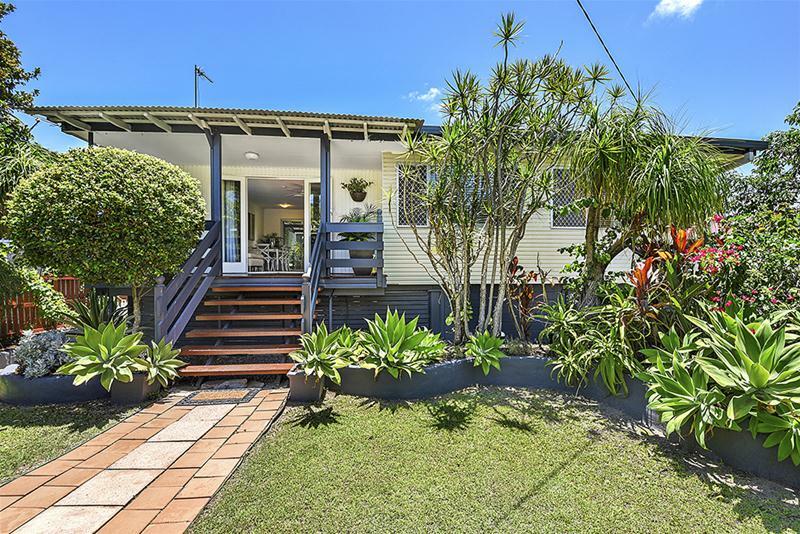 Downstairs offers a spacious rumpus/study/storage area plus a large backyard with grassed yard on a 594m2 block. 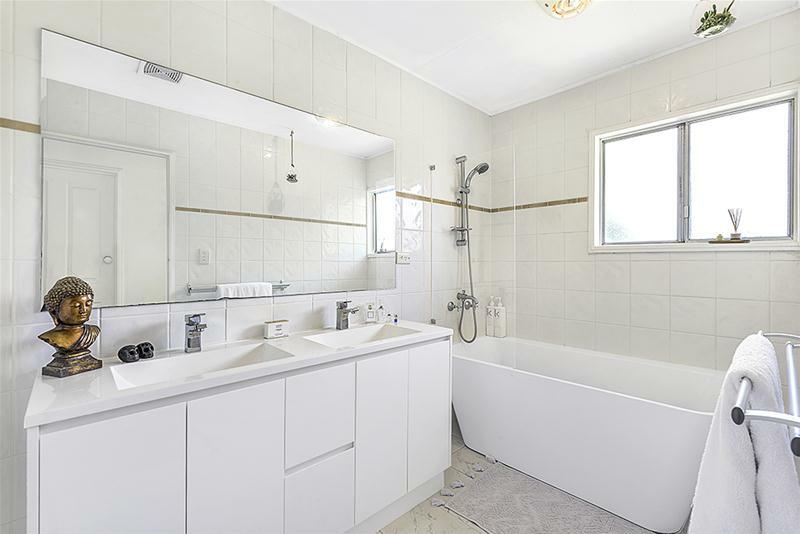 Be quick to arrange your private inspection!